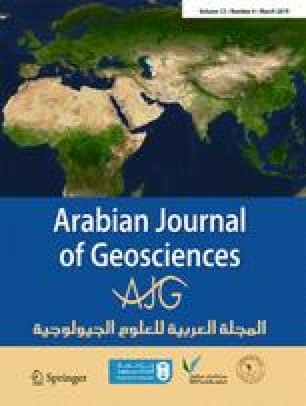 The problem of tracking moving ground targets using seismic sensors is considered in this paper. Noisy seismic data induced from a moving ground vehicle is detected and collected by a single, fixed, and passive three-component seismic sensor. Two Bayesian suboptimal estimator, namely the Extended Kalman filter (EKF) and the Unscented Kalman filter (UKF), and the optimal Monte Carlo based particle filter (PF) were used in estimating and tracking the true angular behavior of the target. The comparison between these estimators showed that they have almost the same accuracy in estimating the mean value of the noisy target azimuth. In terms of filter consistency, EKF and PF with a number of particles (NP = 5000) are superior to the UKF estimator.